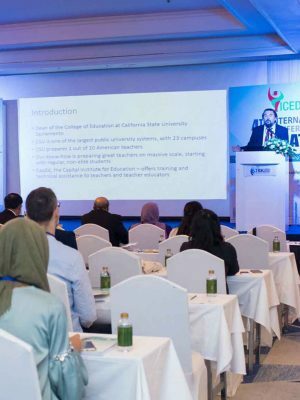 There are three types of presentations available in the 5th International Conference on Education 2019 and you can register for the conference by selecting your preferred presentation type. 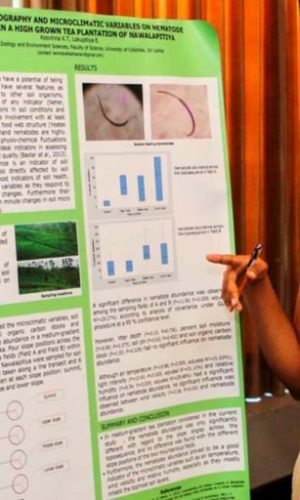 The main presentation types are Oral, Poster, Virtual. In addition to the presentation types you can register for the conference as an Attendee. For all these types you can register as a group in the special registration fee. If you are wish to be an Poster Presenter at the conference, following things are included in you registration fee. 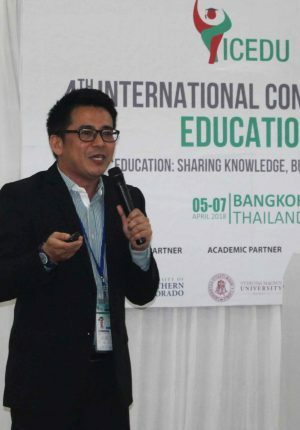 The International Institute of Knowledge Management (TIIKM) is delighted to introduce the new Web Conference facility to the 5th International Conference on Education 2019 Conference Participants. This live video presentation opportunity is developed by web client called 3CX.